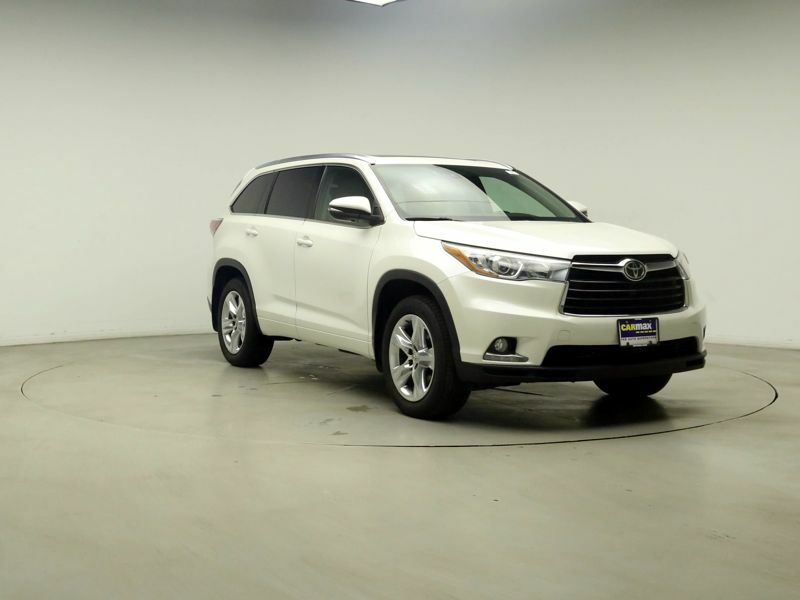 Toyota Crossovers Leather Seats White Ext. 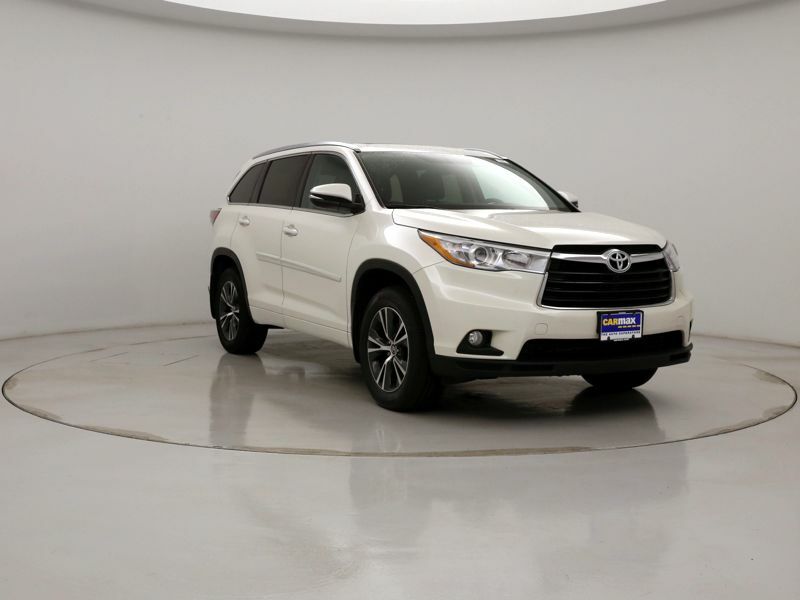 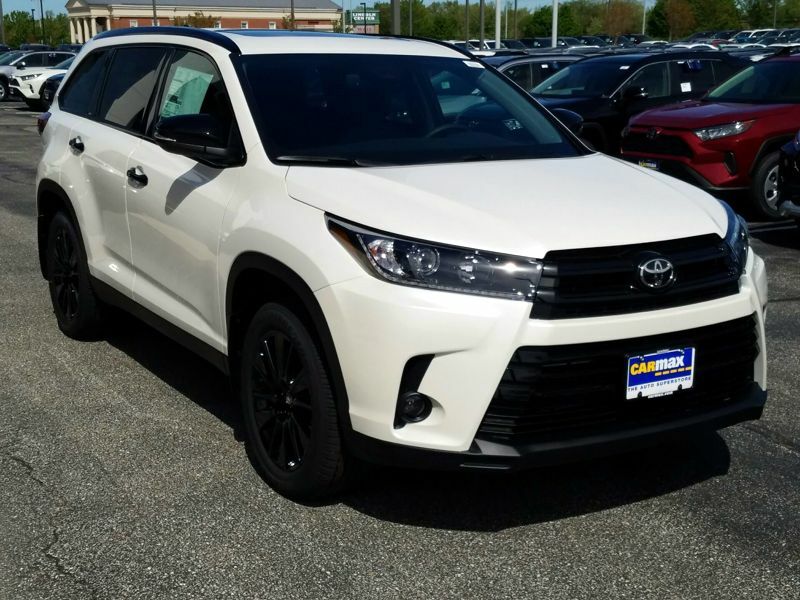 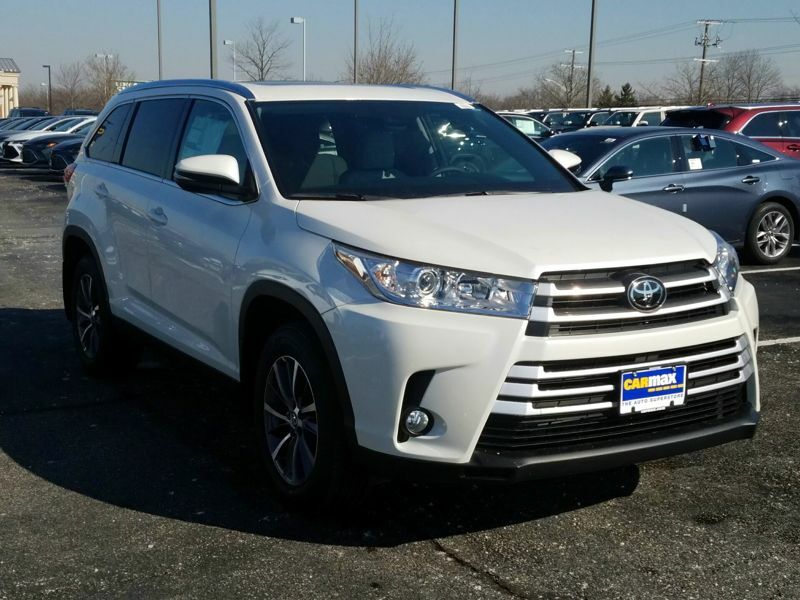 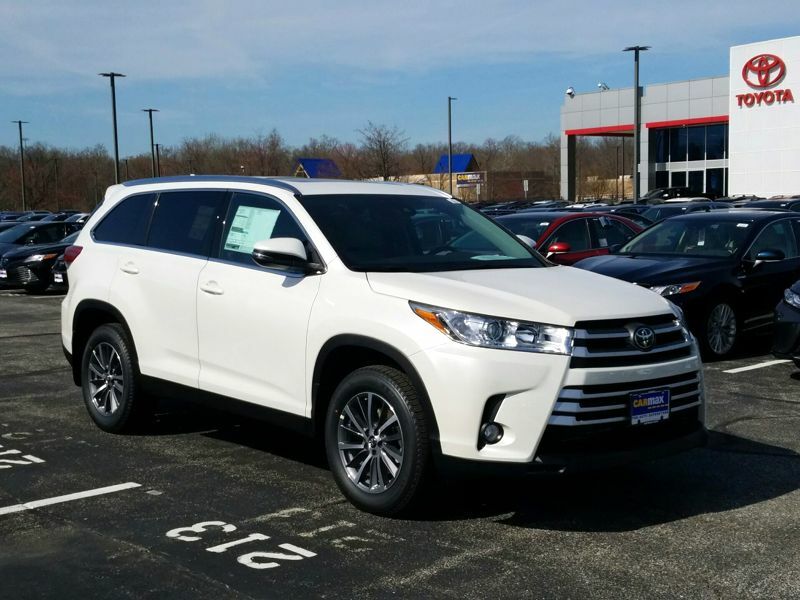 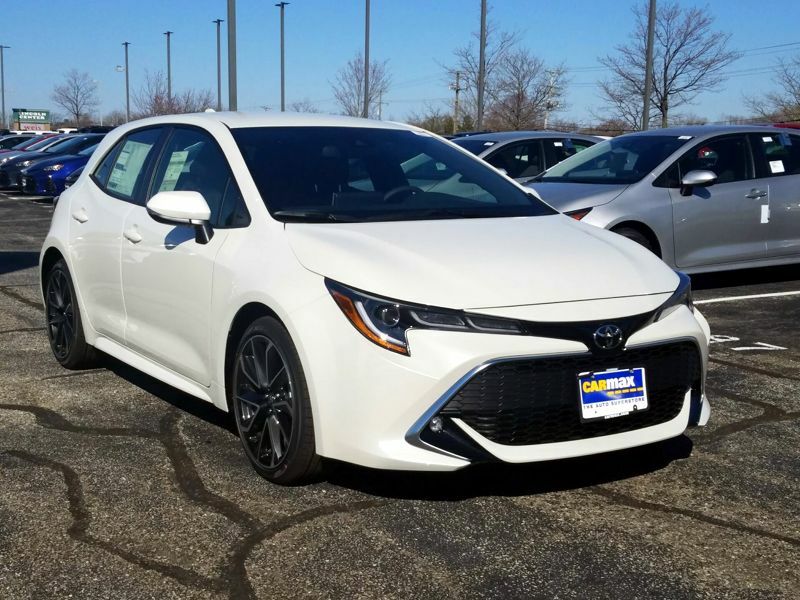 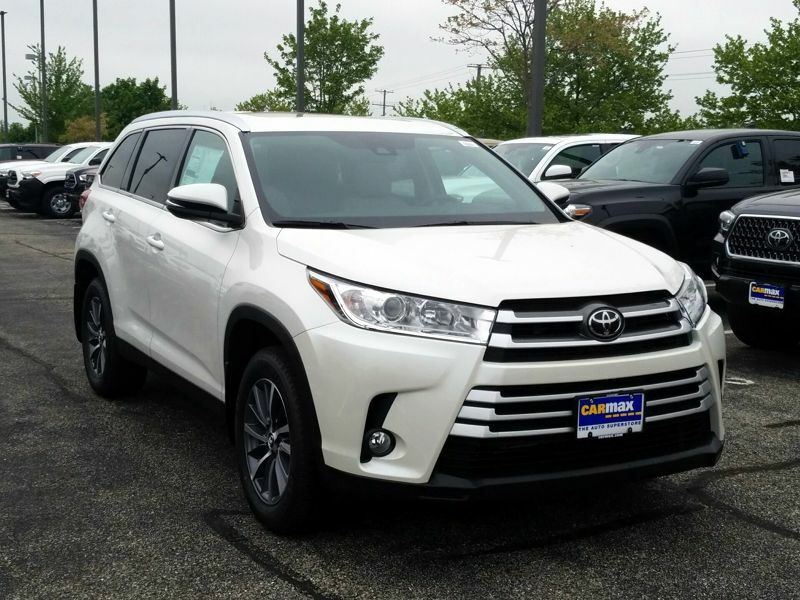  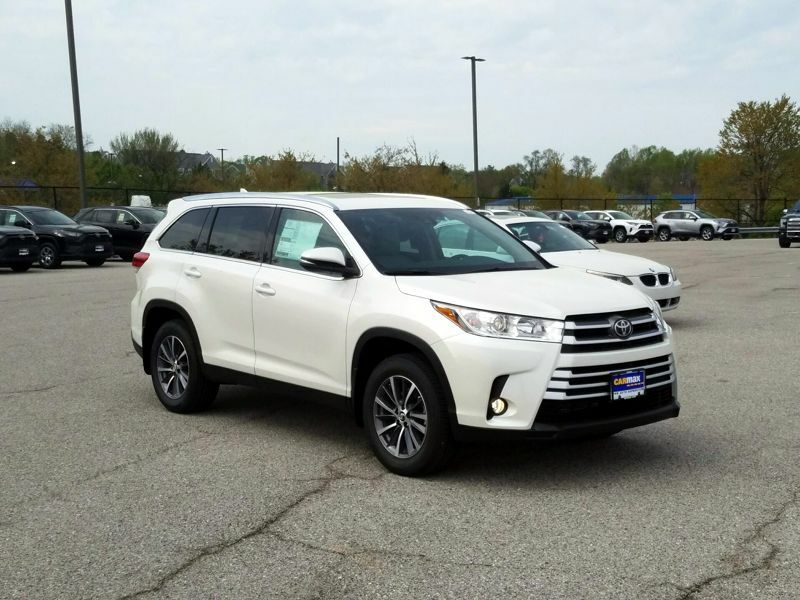 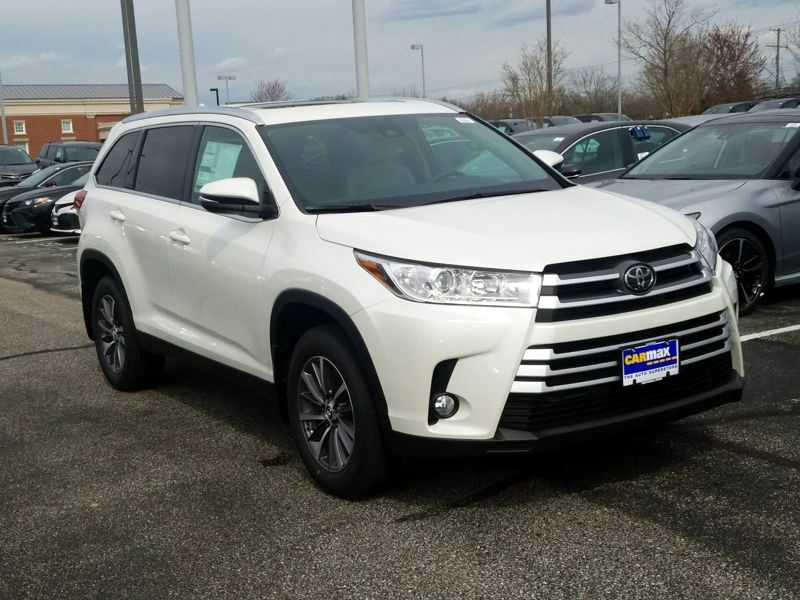 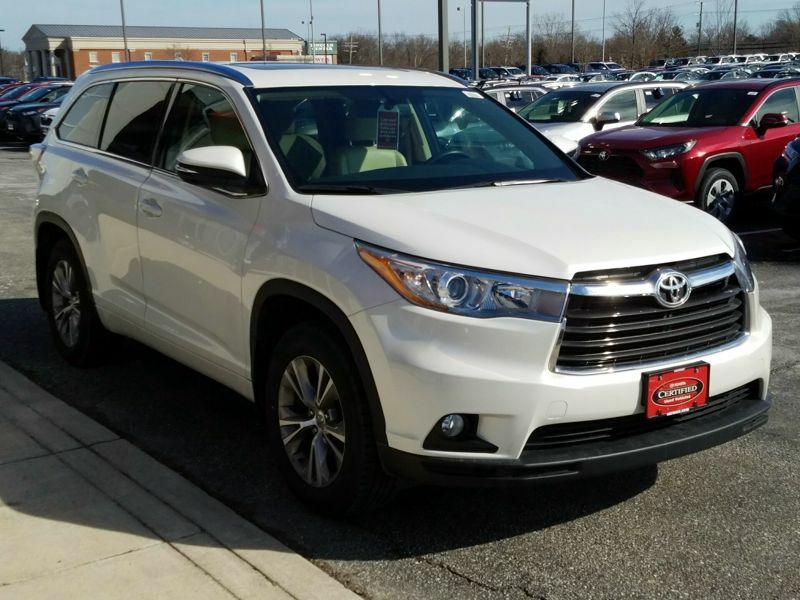 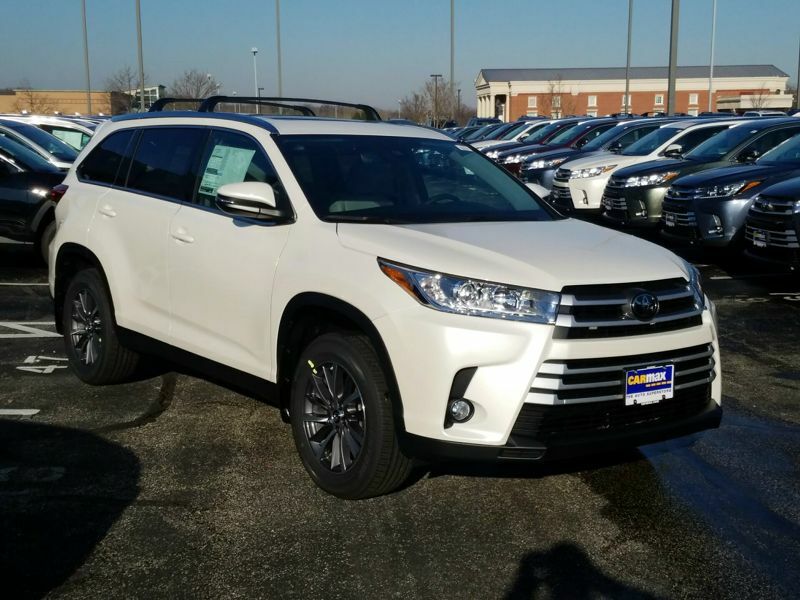 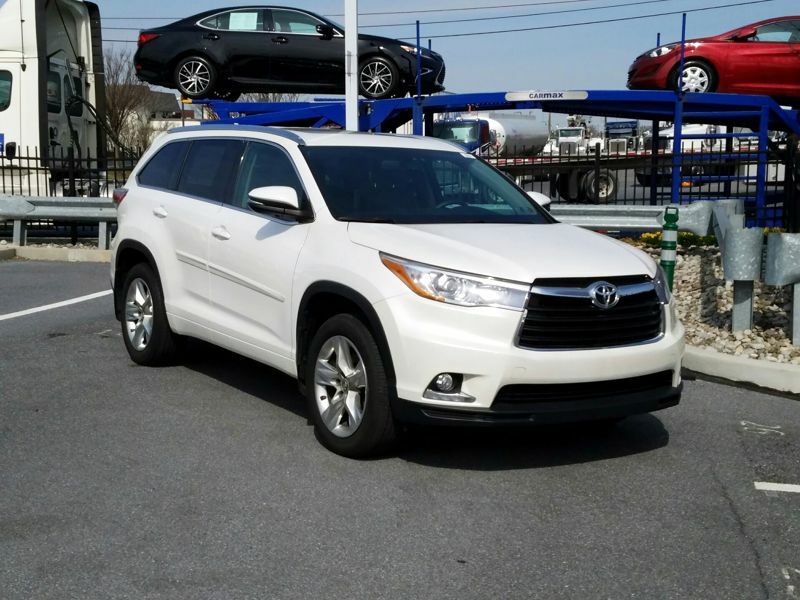 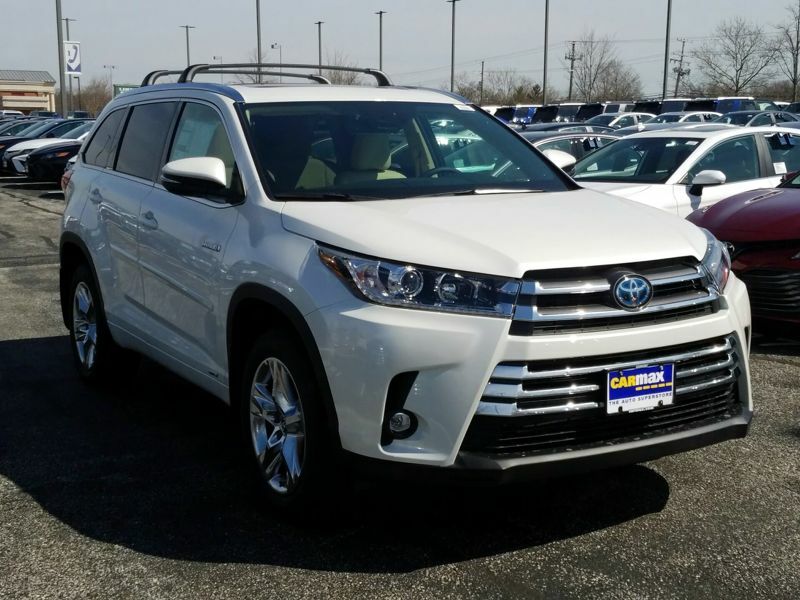 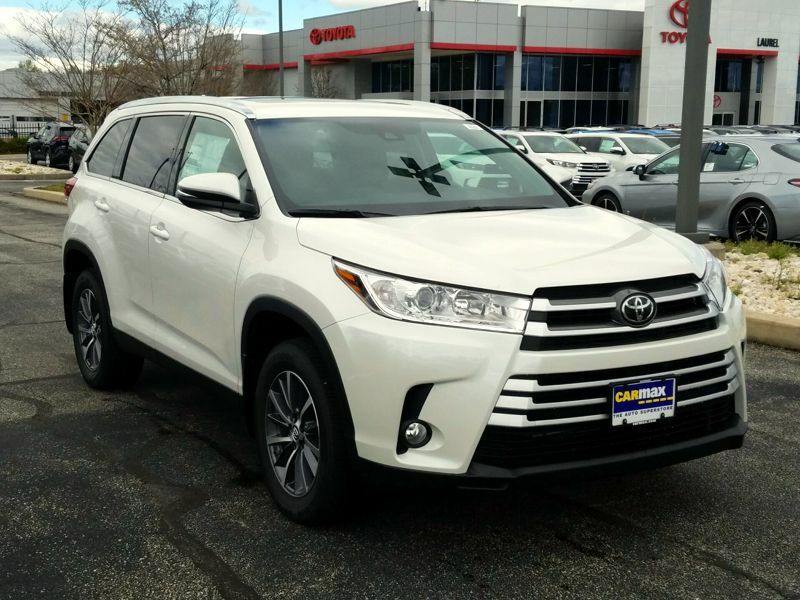 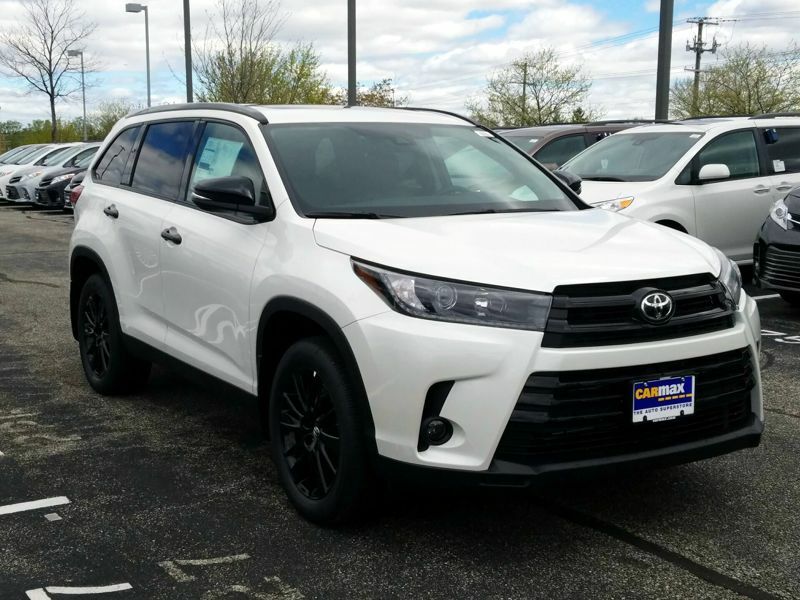 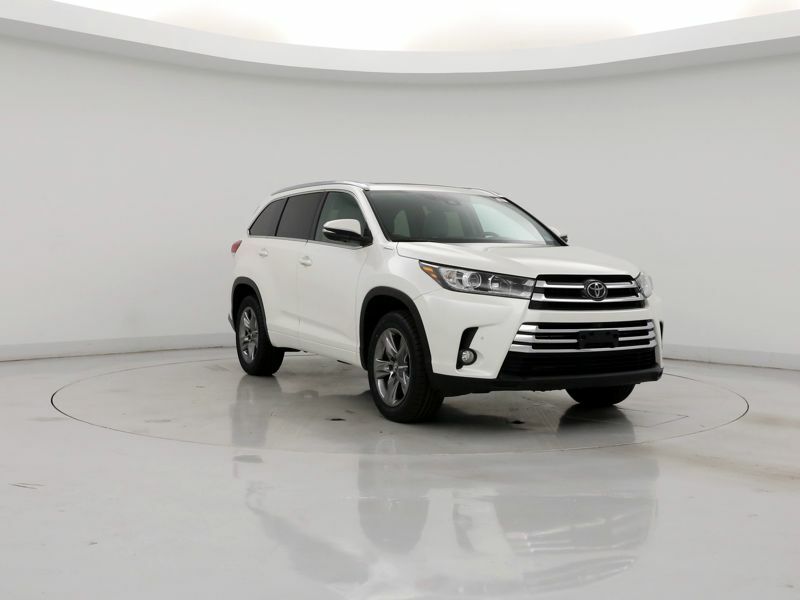 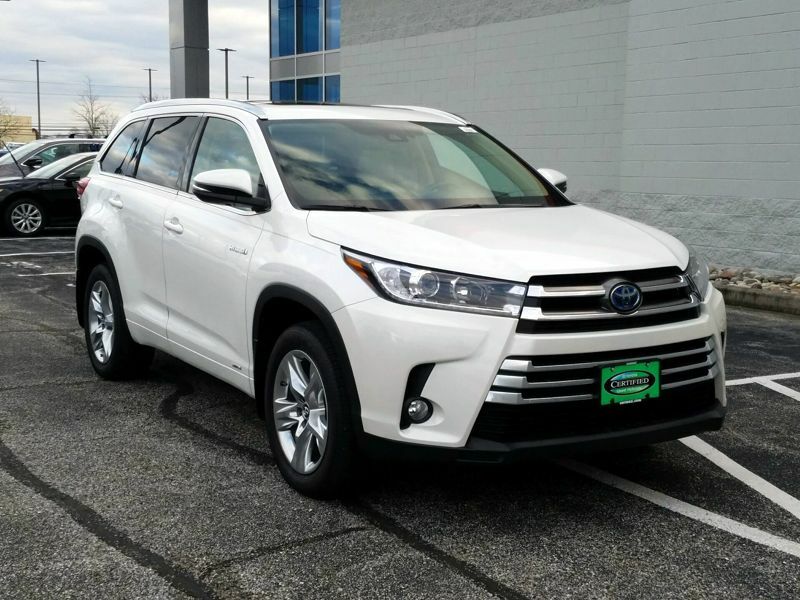 Transmission: Automatic Color:White Interior Color: Tan Average Vehicle Review: (0 reviews) I have had 3 Toyota and never had any problems. 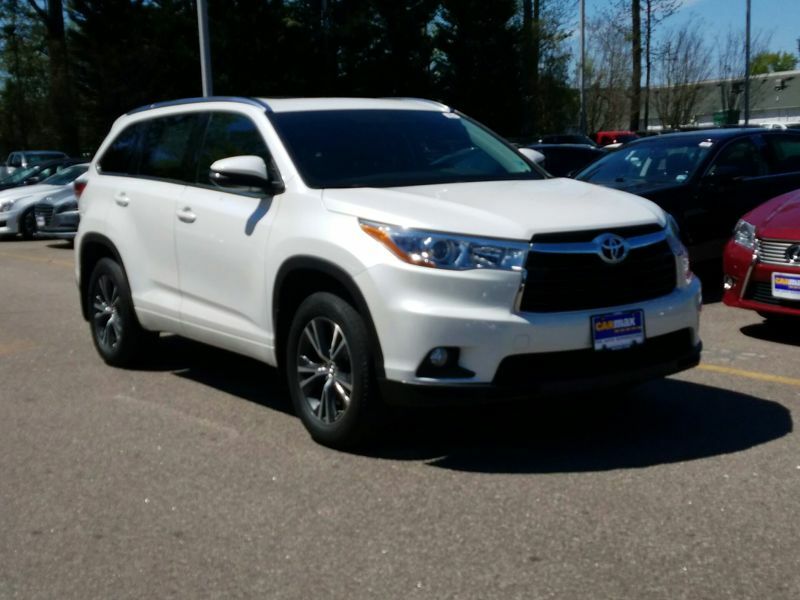 I have had 3 Toyota and never had any problems. 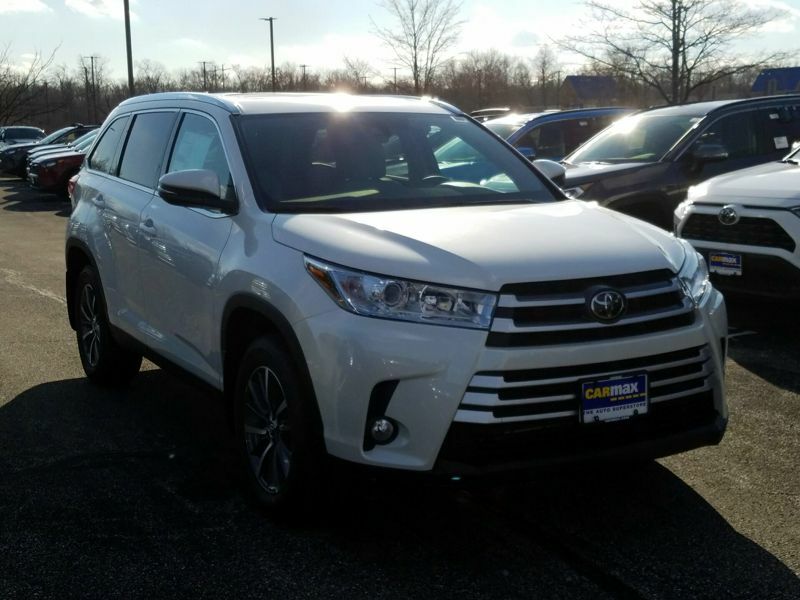 My 1st was a RAV4 for 8 yrs, My 2nd was a highlander for 9 yrs and My 3rd is a RAV4 for 5 months. 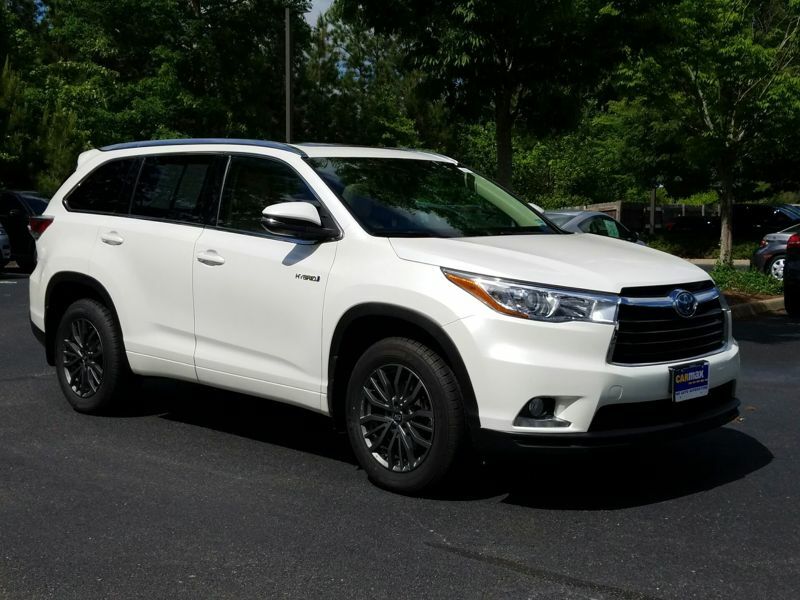 I love the new technology(blind spot, lane drifting, back up camera, getting too close)indicators. 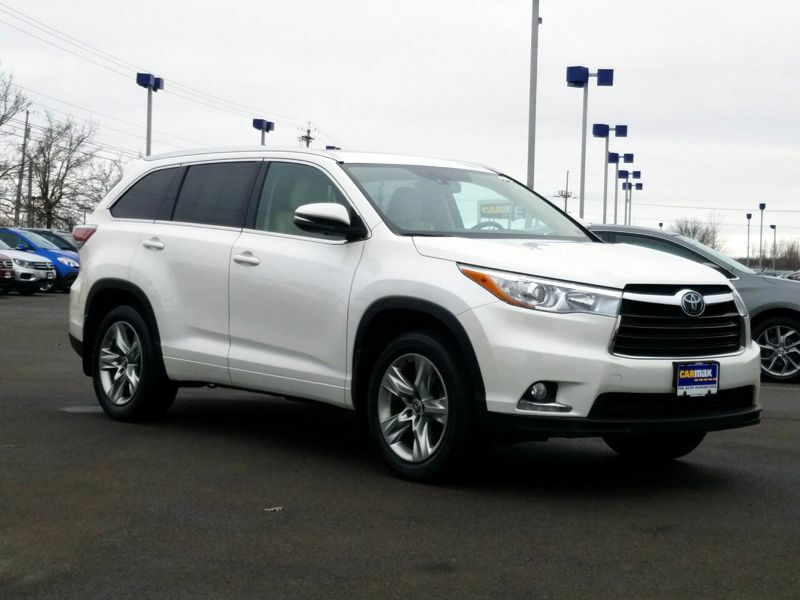 I feel very safe and comfortable.